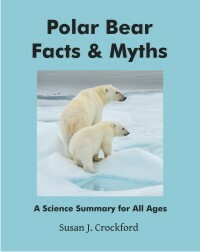 ← How long have polar bears lived in Hudson Bay? Figure 2. Sea ice extent as of Nov. 12, 2012, courtesy NSIDC. Note that due to peculiarities and shortcomings of satellite technology, there is almost certainly more ice at the edges of the ice pack and at the shorelines of Arctic regions than is captured by this image. In addition, ice is forming rapidly at this time of year. For example, see fig. 3 below for a detailed image of ice in Canadian waters, taken two days after the image above. Figure 3. Sea ice extent in Canadian waters today, Nov. 14, 2012, courtesy Canadian Ice Service. Note new ice formation along the northwest edge of Hudson Bay (where many polar bears have spent the ice-free late summer/early fall period) and in Baffin Bay, between Greenland and Baffin Island. Most of the Central Canadian Arctic has had ice everywhere for weeks now (including the northern portion of the Canadian Arctic that always has ice year round). See fig. 4 below to see how much ice has developed over the last 6 weeks. Figure 4. 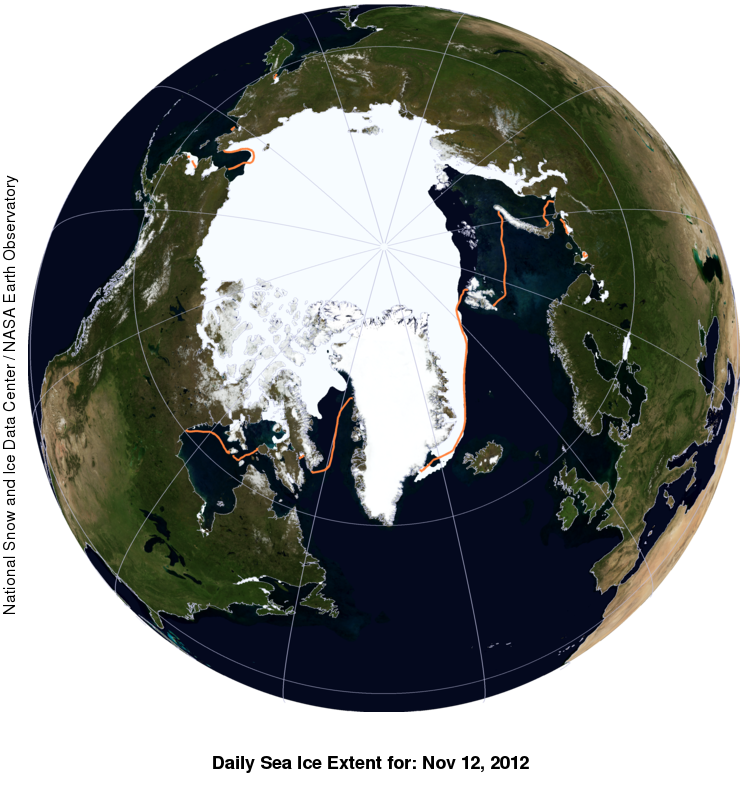 Sea ice extent in Canadian waters at October 3, 2012, courtesy Canadian Ice Service. Note the area in the Canadian High Arctic that retains ice year round (the yearly sea ice minimum was reached on September 16 in 2012). 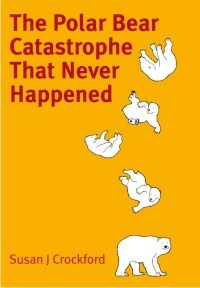 As noted in the “Featured Quote” on the right margin of the blog, polar bear watchers in and around Churchill Manitoba (in Western Hudson Bay) are reporting an exodus of polar bears to the sea ice that is rapidly forming offshore. While it appears from the ice map in fig. 3 above that only a narrow strip of sea ice has formed close to shore, this is apparently quite enough for the bears to move off the land and out to sea. 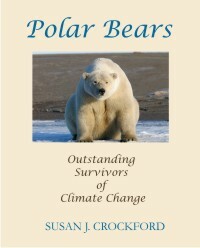 Once on the ice, polar bears will start hunting for seals. The same phenomenon is likely true all over the Arctic – ice forming near shore may not be showing up on the satellite images (e.g. western Russia, Svalbard) but it will be enough to get polar bears off land and back out to sea where they can hunt. Kelsey says that the “bay froze about a week earlier than last year” [earlier is good] and reports that polar bears are eagerly moving offshore onto the newly-formed ice. Sounds like the folks there to promote “Polar Bear Week” won’t find many bears to point cameras at. 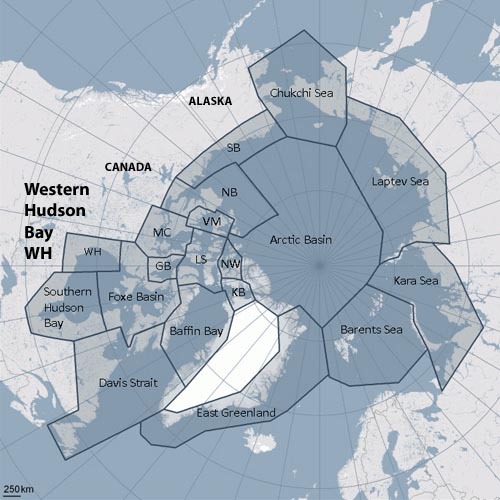 This entry was posted in Life History, Sea ice habitat and tagged Canadian Ice Service, freeze-up, habitat, Hudson Bay, life history, NSIDC, polar bears, western hudson bay. Bookmark the permalink.